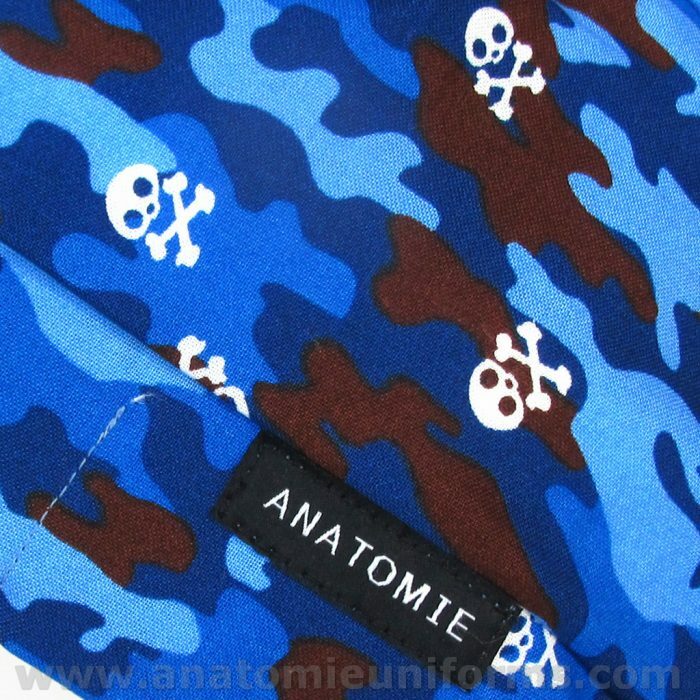 Fun operating room bandanas with a war or military design, in this case with a blue camouflage design with skulls scattered throughout the bandana and and an inner sweatband. 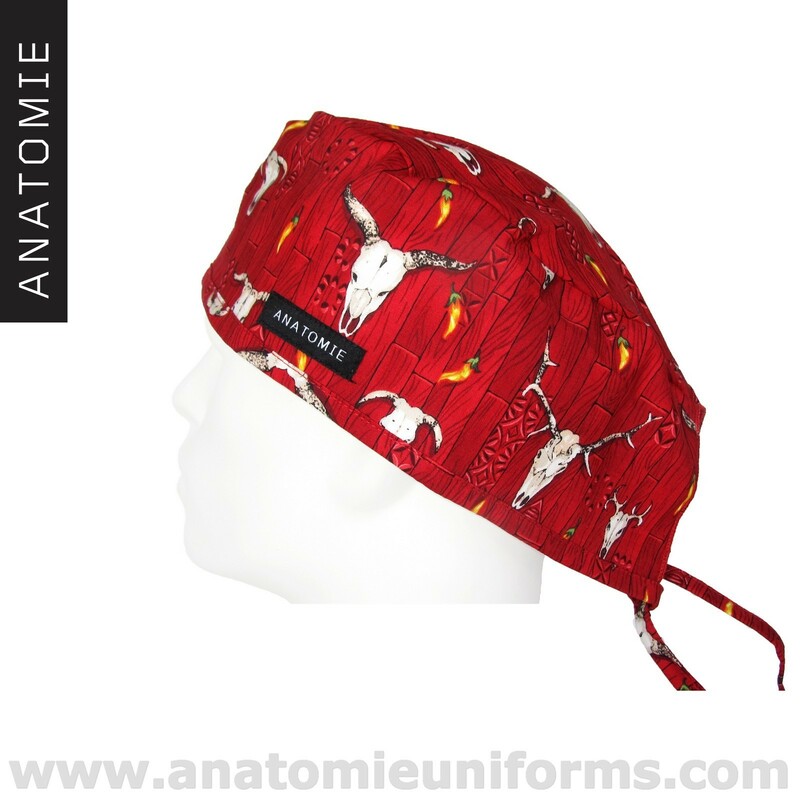 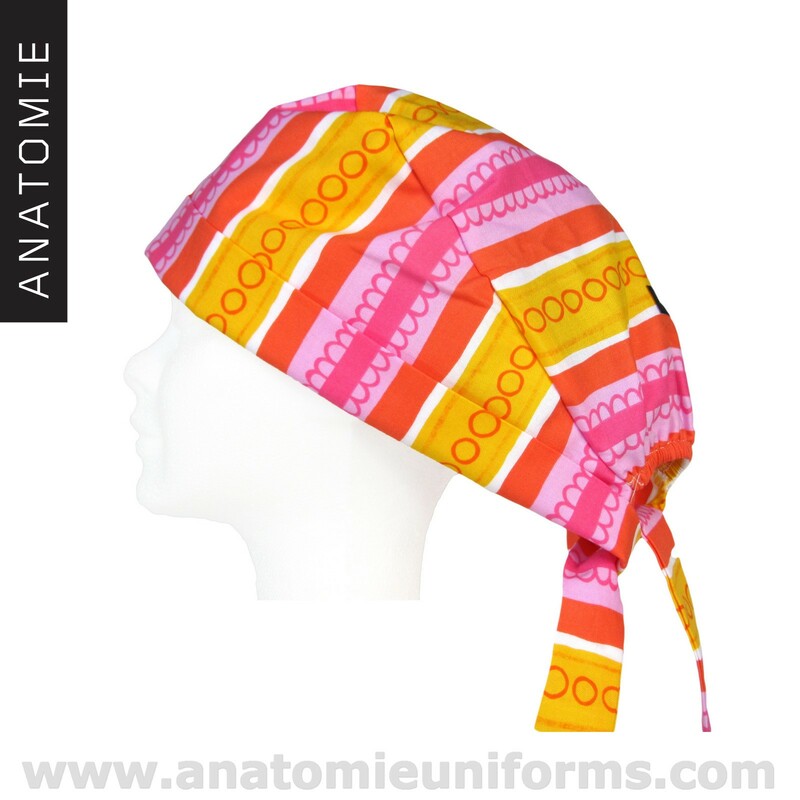 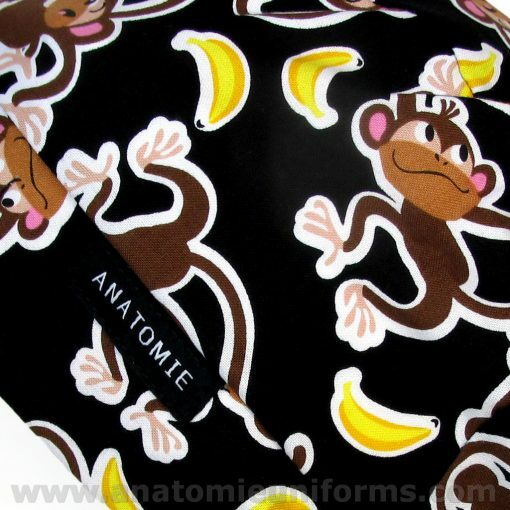 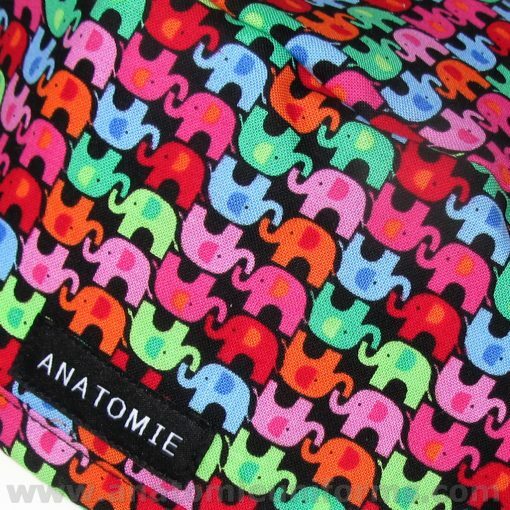 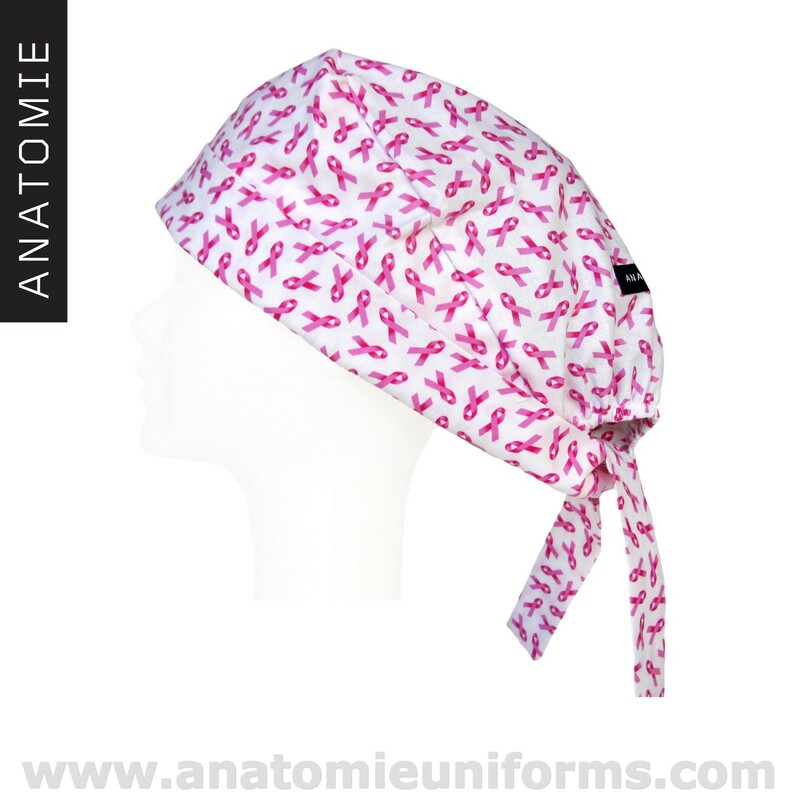 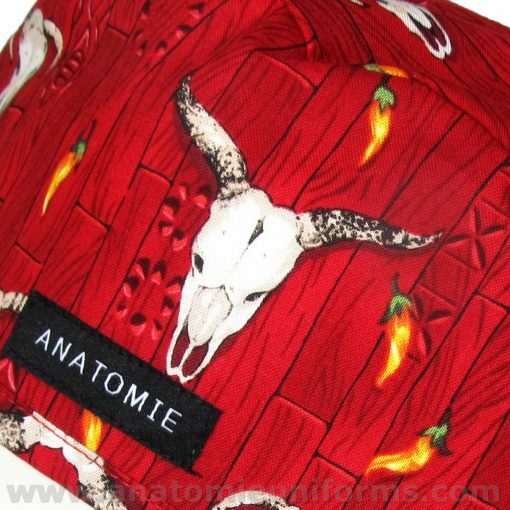 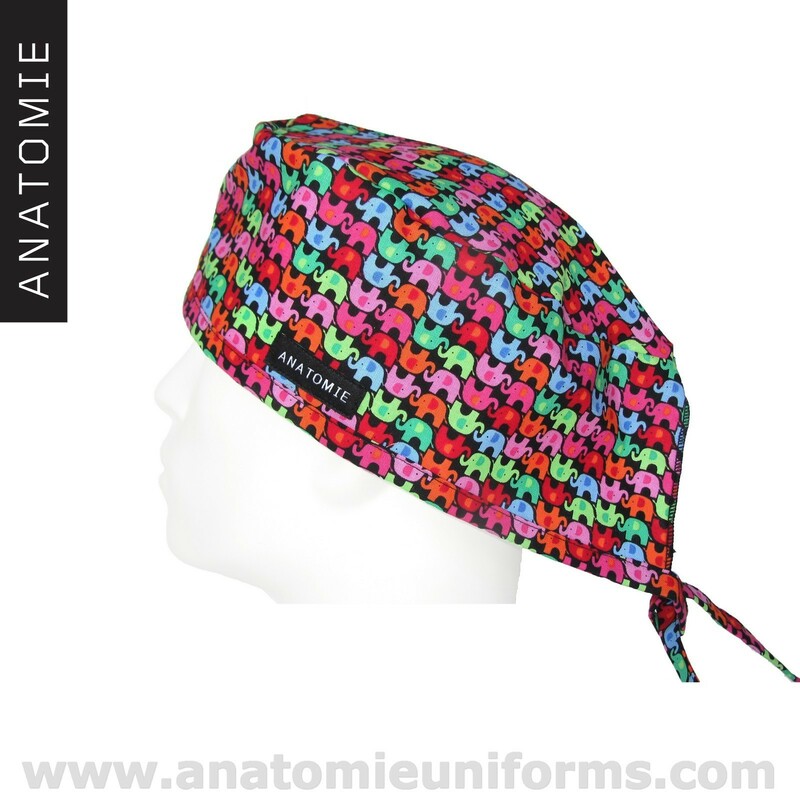 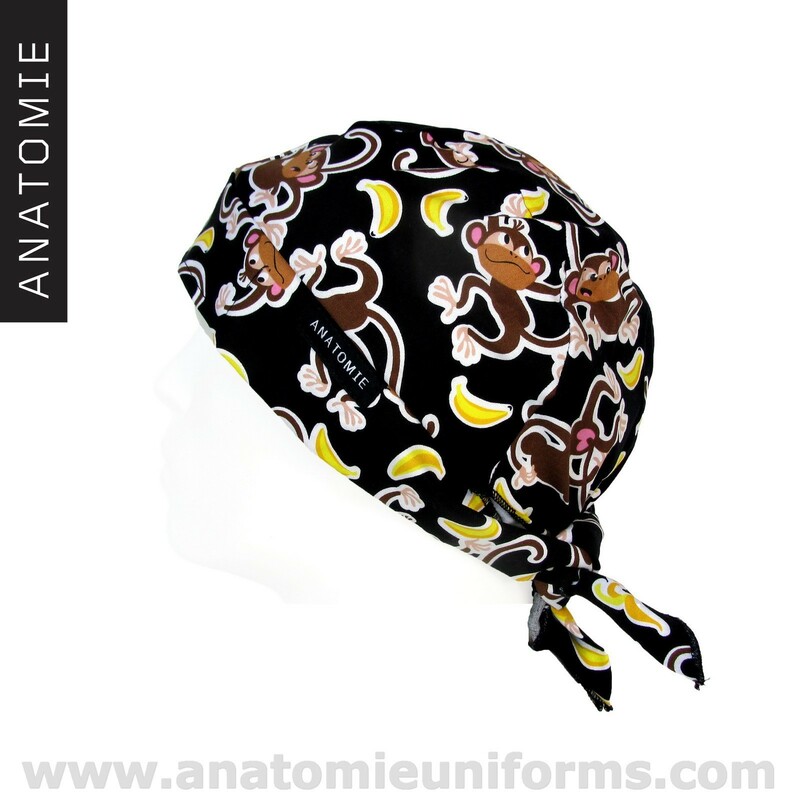 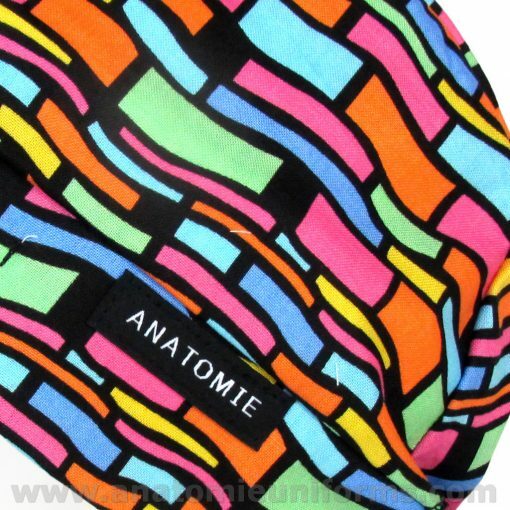 Original bandanas for the operating room for men made from 100% cotton Premium quality fabric. 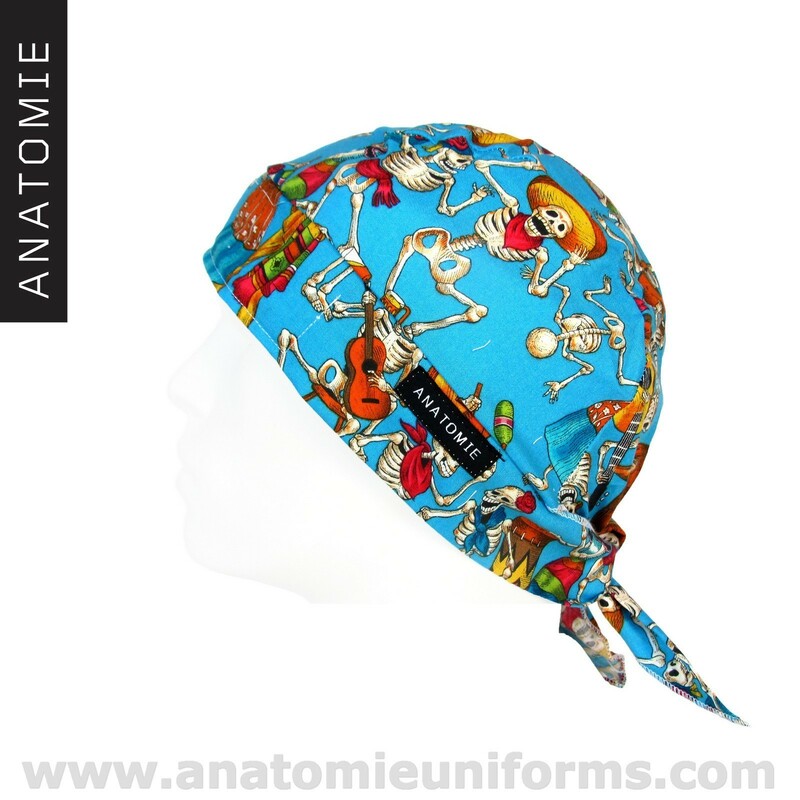 Awesome bandanas for surgeons, with a cool camouflage design in blue tones and skulls scattered throughout the bandana. 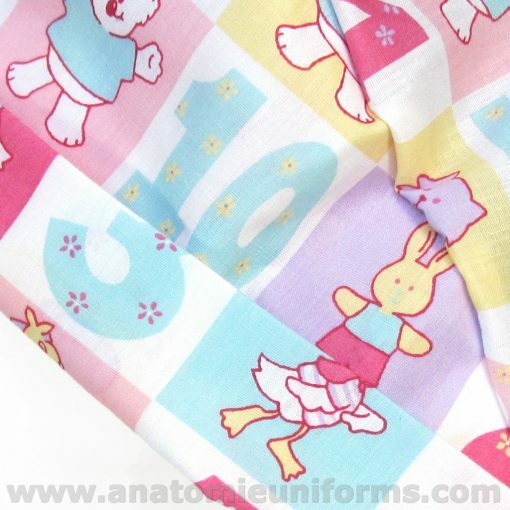 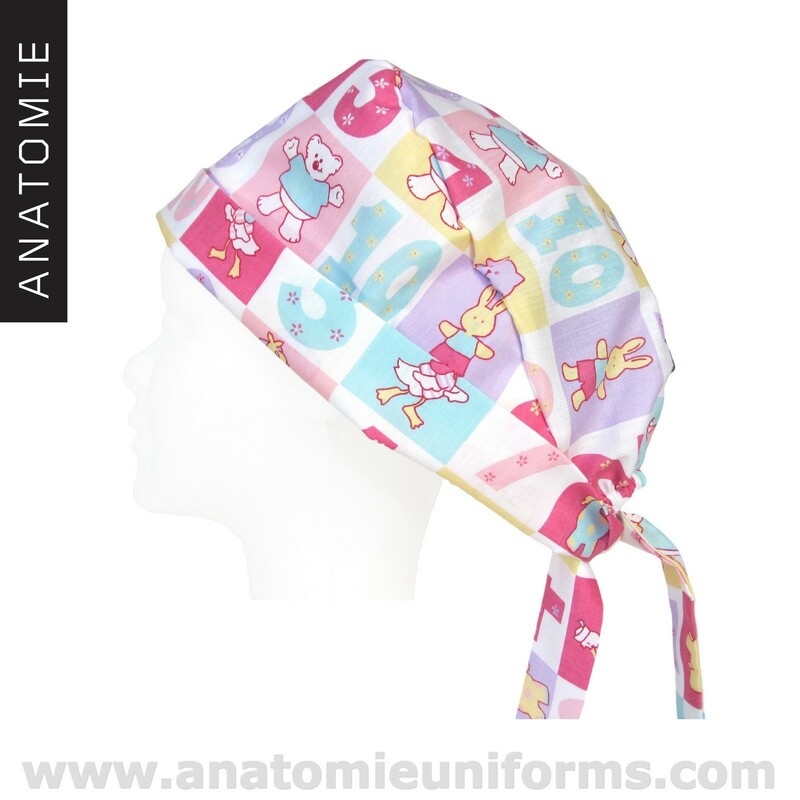 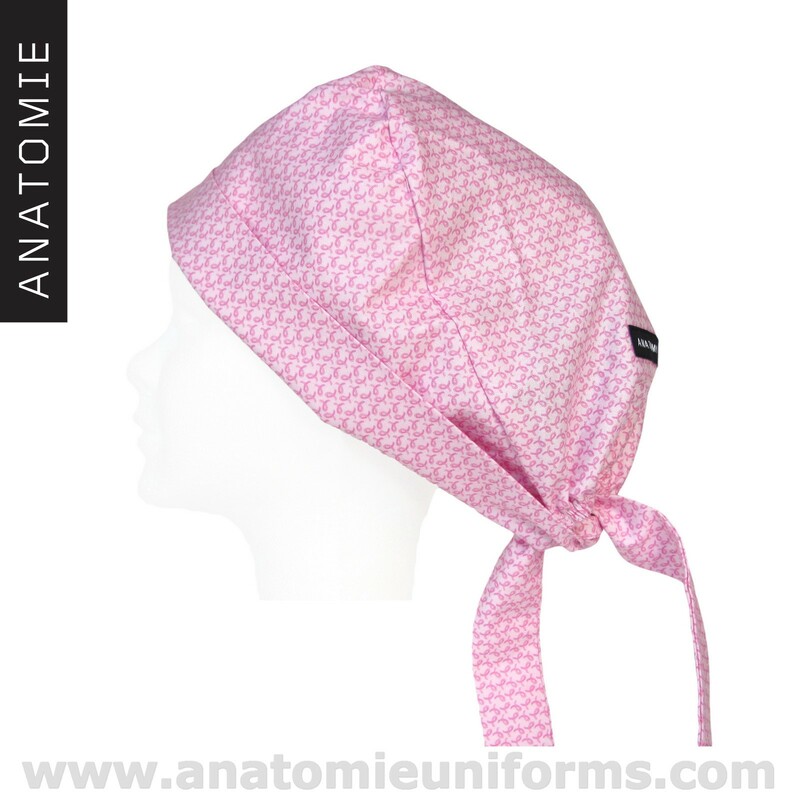 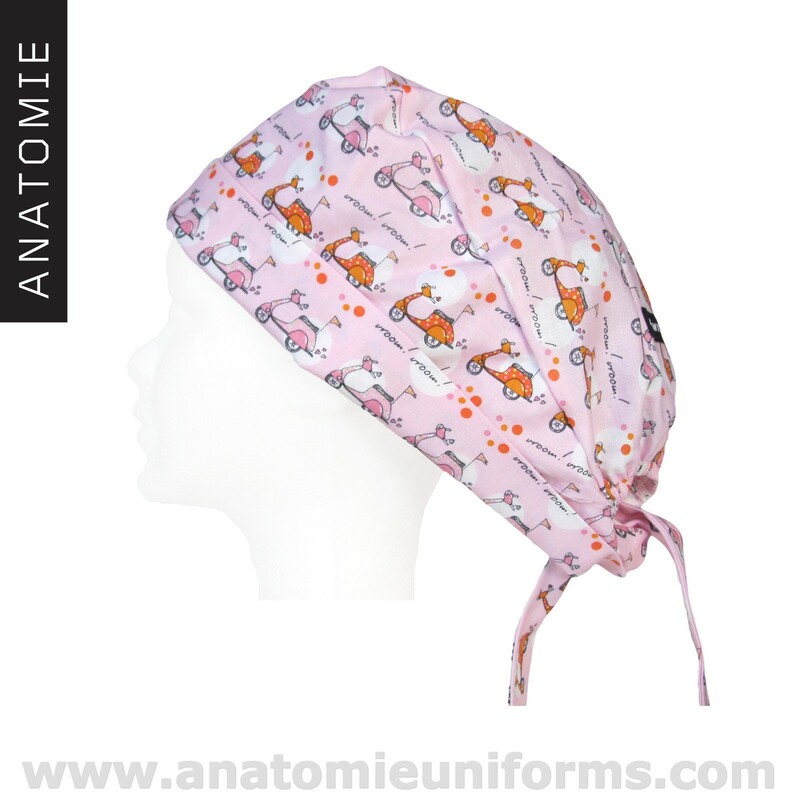 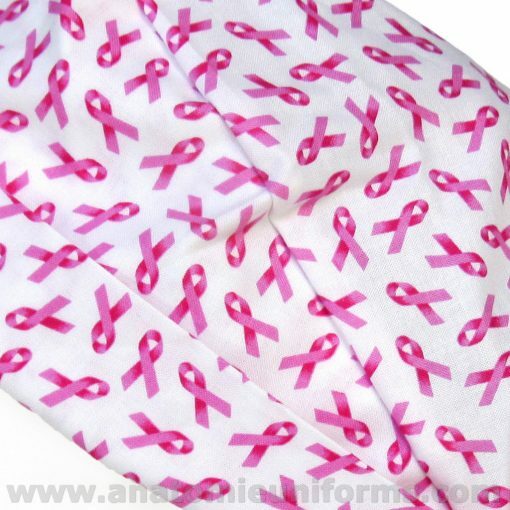 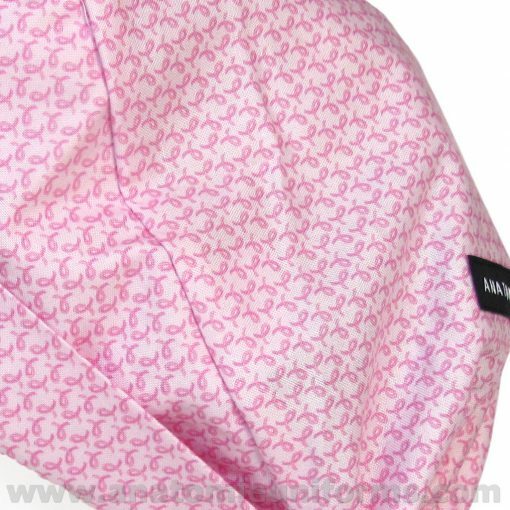 These exclusive surgical bandanas have a very high durability and resistance. Medical bandanas have inside an absorbing sweat headband. 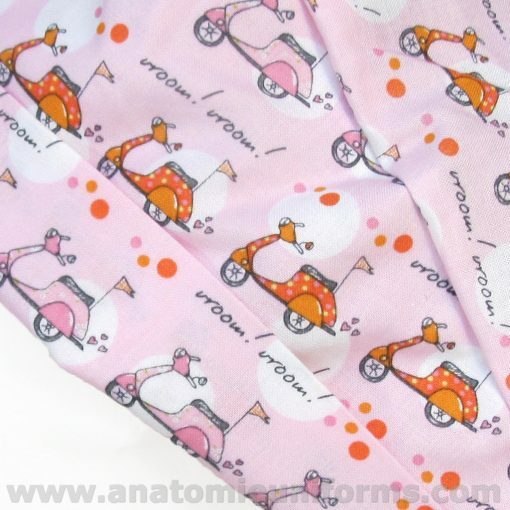 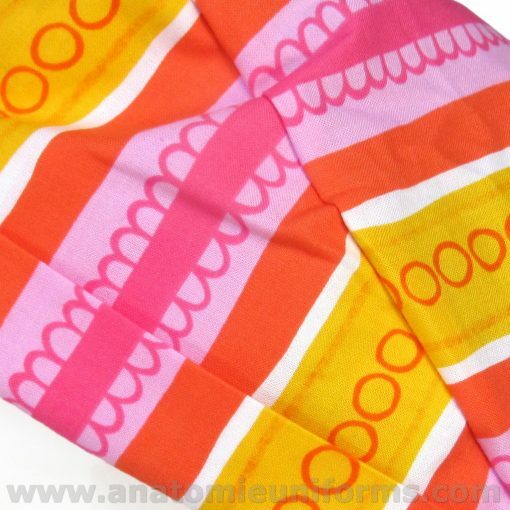 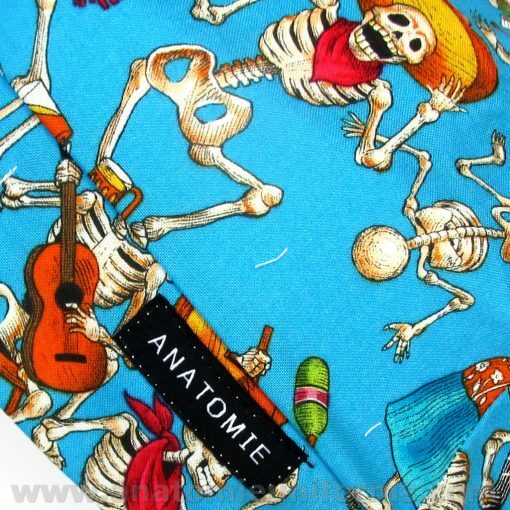 These fantastic bandanas for surgery are very resistant to both ironing and washing. 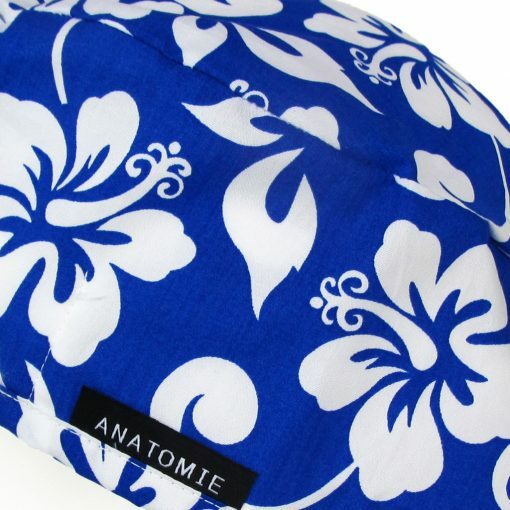 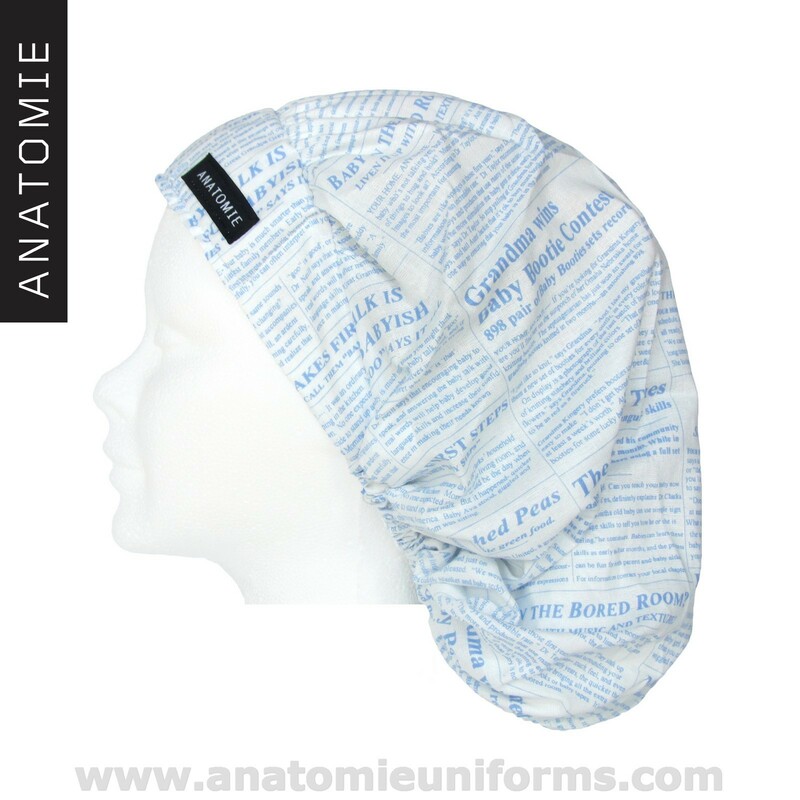 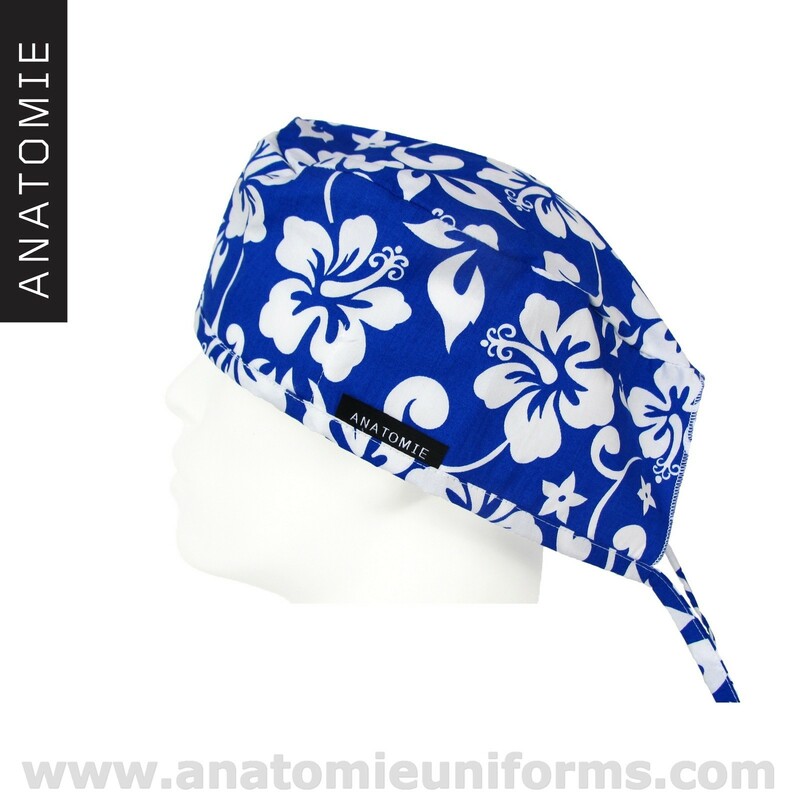 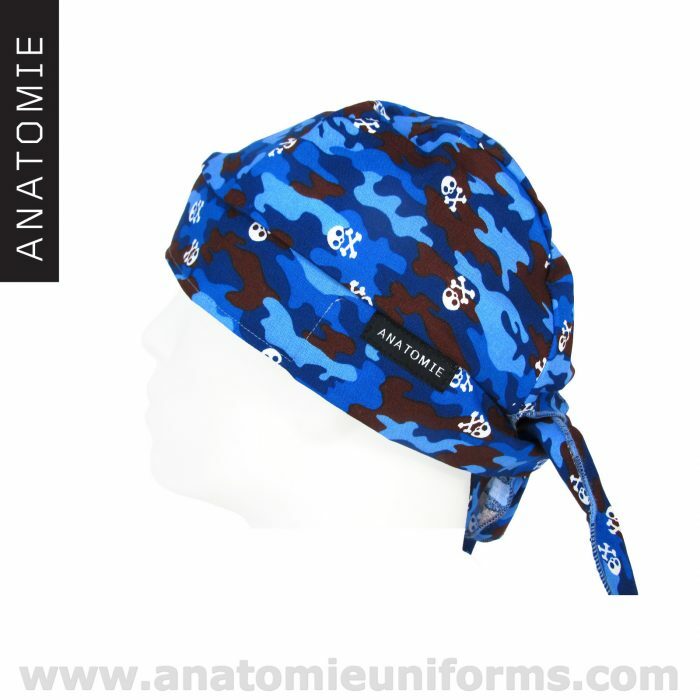 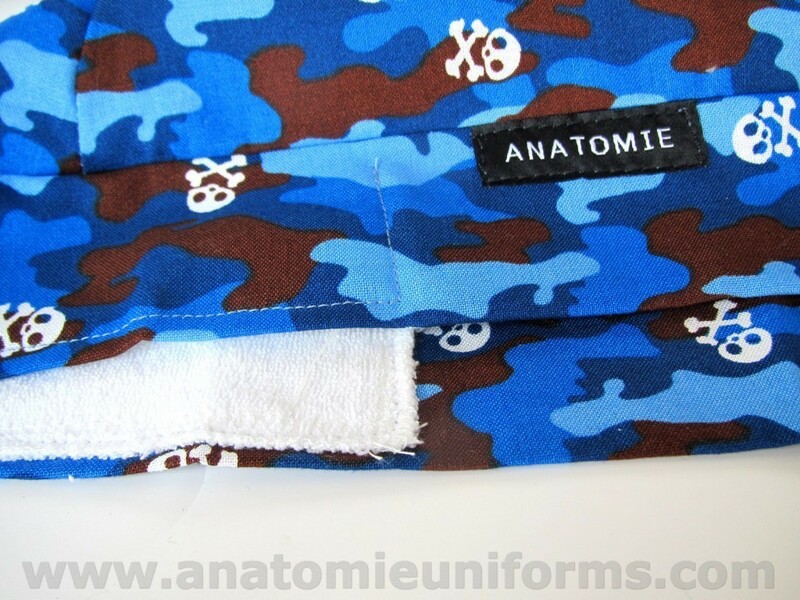 Key features of the ANATOMIE BANDANA Operating Room Blue Camouflage- 019. 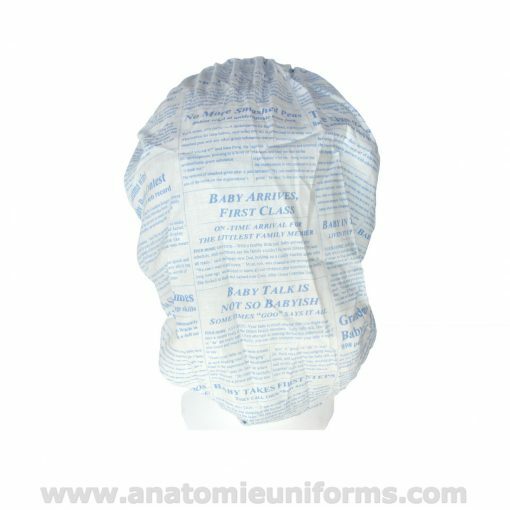 Medical bandanas for man made in Europe. 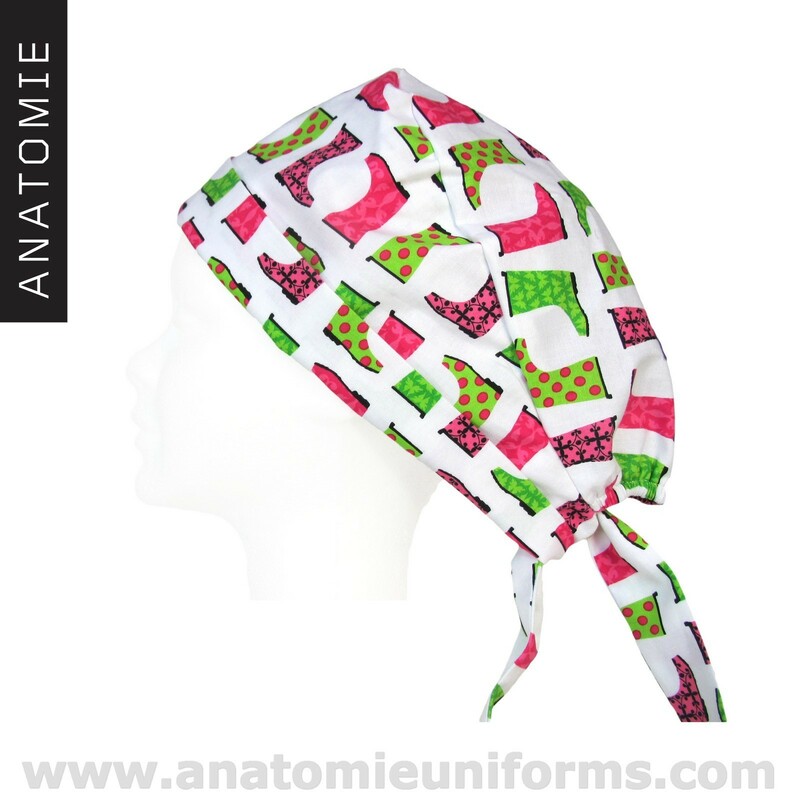 Bandanas for the operating room one-size fit all thanks to its side strips. 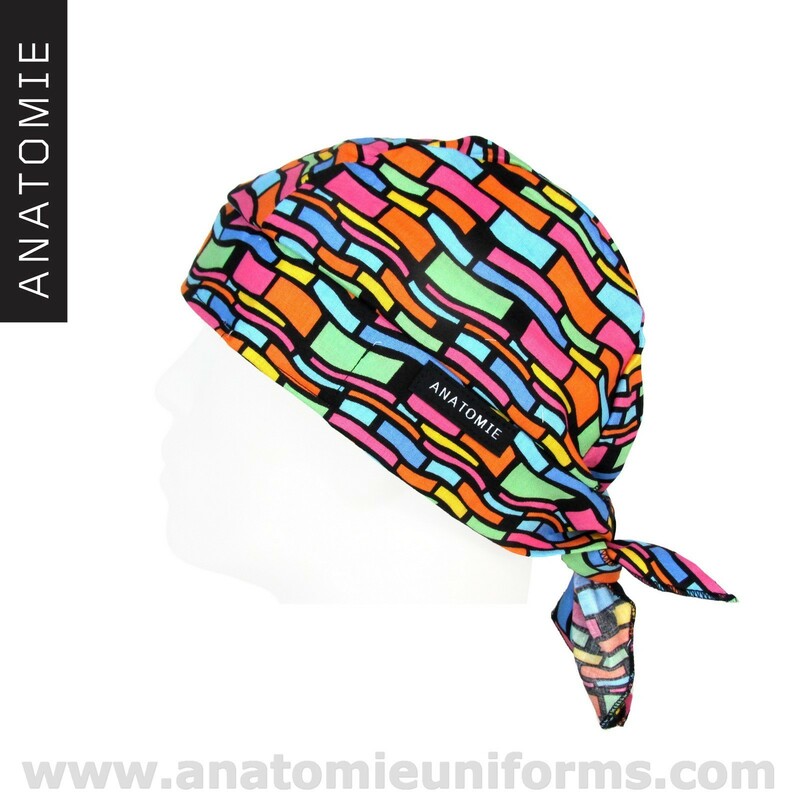 Health bandanas with a very comfortable headband to absorb sweat. Check here some of our other medical bandanas.